Over the next few months, in this tutorial group, we have decided to look at Anglican poets and their role in and influence on Anglican spirituality. 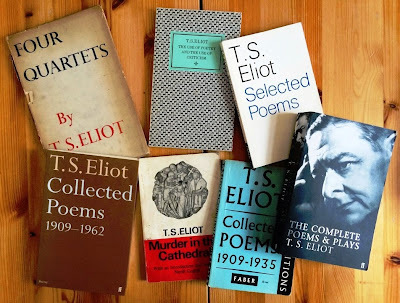 This morning, we are going to look at TS Eliot, and next month at John Betjeman. 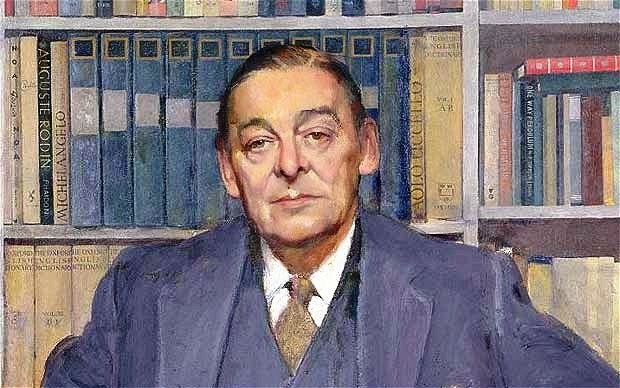 Then, in the months to come we may look at John Milton, George Herbert, John Donne, and others. 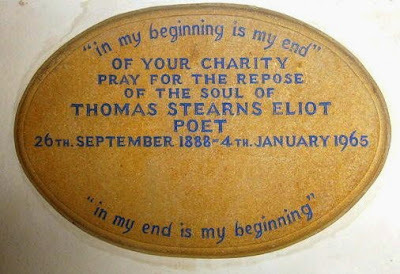 The American-born English poet, playwright and literary critic, Thomas Stearns Eliot (1888-1965), was perhaps the most important poet in the English language in the 20th century. 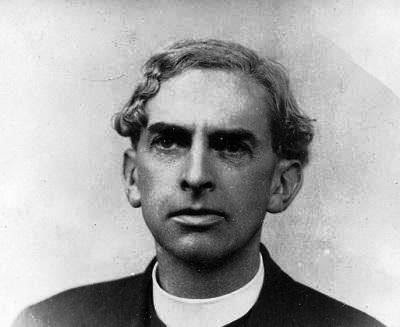 He is one of the greatest examples of how Anglican spirituality is expressed in poetry and drama, and he died just over half a century ago, on 4 January 1965. On 29 June 1927, Eliot was baptised in Holy Trinity Church, Finstock, outside Witney, by the Revd William Force Stead, a fellow American, a poet and the chaplain of Worcester College, Oxford. 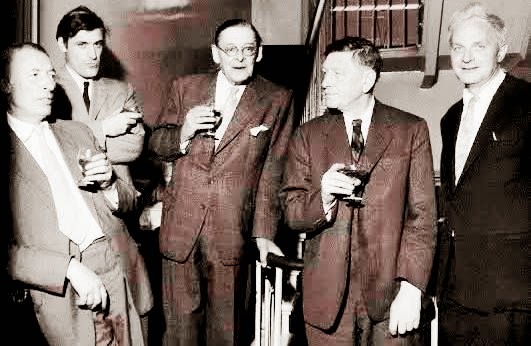 Stead had encouraged Eliot to read the poems of George Herbert and John Donne and the sermons of Lancelot Andrewes. A day later, he brought Eliot to be confirmed by Bishop Thomas Banks Strong of Oxford in his private chapel. ‘East Coker’ (1940) has been described as a poem of late summer, earth, and faith. 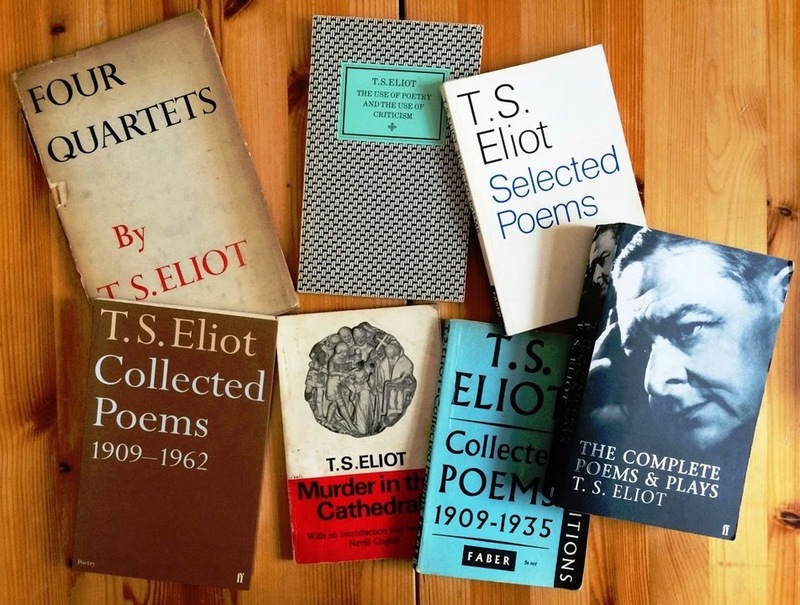 According to Eliot, the poetic aspects of the poem are grounded in the tradition of John Cleveland, Edward Benlowes, William Blake, and the early work of WB Yeats. 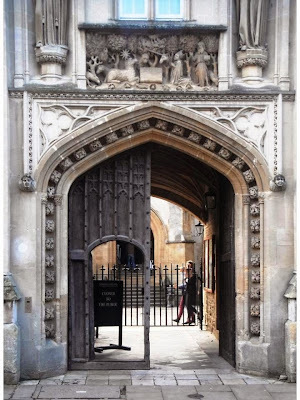 (Revd Canon Professor) Patrick Comerford is a lecturer in Anglicanism, Liturgy and Church History, the Church of Ireland Theological Institute. This essay is based on notes prepared for a tutorial group with part-time MTh students on 7 November 2015.